Ivory_Strathmore_Envelopes__Paper is rated 4.6 out of 5 by 34. Rated 5 out of 5 by mclang from Top Quality These Strathmore monarch size envelopes are top quality and of a subdued neutral color that can be used with a variety of papers. Rated 5 out of 5 by donnam from rsvp envelopes Easy to order and delivered super speedy! So glad. Rated 3 out of 5 by KJBMCC from Great but for the money As envelopes go, these are a deal. However, I was searching for some replacement envelopes that match my personalized note cards, since moving the envelopes now have the wrong address.While the color and size were exactly right, the weight of the paper is not as fine. A satisfactory substitute, but not the same. Rated 5 out of 5 by MaurLove from Good products I am so happy to know you carry the correct size of envelope I need for my Art Cards. Thank you. Rated 5 out of 5 by Stephen C from Great product! I bought this product last month and am really glad that I did. The envelopes were delivered on time and it was exactly what I wanted. I am looking forward to the next time that I need more envelopes. They will definately be ordered from JAM. Great product at a great price! Thank you! JAM. Rated 5 out of 5 by Budget Lady from Just the right color! I ordered these envelopes to use with some note cards that we made for our church to give out at our 180th anniversary. The matched the cardstock we had perfectly. Rated 5 out of 5 by JennyP from fast delivery Great product and it came very fast. I needed it in a hurry. Hi. Are you out of the Ivory Laid 80lb cardstock? It's not showing online anymore. Hi Chen, unfortunately Strathmore discontinued that item. Let us know if we can help you with anything else! I need to purchase ivory foldover panel cards and matching envelopes for a luncheon invitation. I'm looking at envelope item #235034673 and card item #309914. The both say measurement is 4.375&quot;. Both are A2. How is that possible? Hi there! The note card fits into an A2 envelope, and is measured at 4 3/8 x 5 7/16 inches. Sorry if there was any confusion! I want 250 envelops of Ivory wove color and I have the following questions: 1. What is the quality and weight of the paper used in these envelopes? 2. How long will it take to reach us here in Lima, Ohio 45804 ? 3. is there any shipping cost? Hello! The Ivory Wove A8 Envelopes are 24 lb. For specific inquiries, please contact our service line at 1-800-8010-JAM. Thanks for the question! Aloha! I was wondering if I could get a sample of a couple of the white linen and milkweed paper. I'd like to present to my boss for the approval to order in bulk quantities. Thank you! 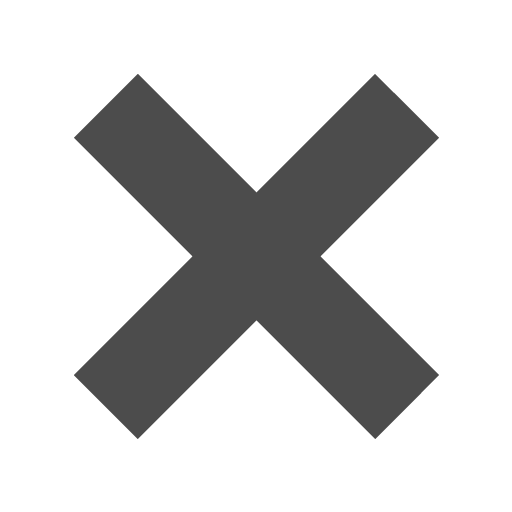 Hello -- Can you please refer me to the matching 8 &frac12; x 5 1/2&quot; paper or cardstock for this style an dcolor? Hello! If you are looking for something that matches a Strathmore A6 envelope in Ivory Wove, this is these are the best possible choices: http://www.jampaper.com/ecom/index.asp/show/detail/cat/286/prd/780/c/3514/s/1761 http://www.jampaper.com/ecom/index.asp/show/detail/cat/286/prd/780/c/3510/s/1761 If you have any other questions, feel free to ask! Hope this helps. Gsm is 216.64. Hope this helps! When you first look at this page, you'll probably notice the title. Ivory Strathmore Envelopes are as fancy and classy as their name. Then you'll notice how many sizes we have. With 20 sizes to choose from, anything will fit inside nicely. From place cards with our 4bar envelopes to invitations with our A7's, from business invoices with our #10 Window Envelopes to work documents with our booklet envelopes. We even have square envelopes for a modern touch to your mail! 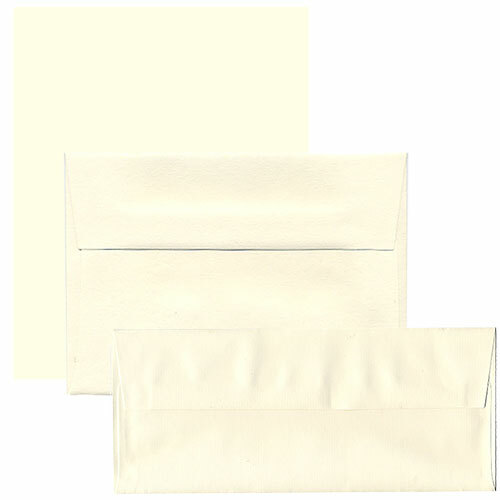 Then you might notice the several styles of Ivory Strathmore Envelopes we have. From Laid to Linen, from Pinstripe to Wove, our finishes are endless. Whether you choose to put some texture in your envelope or keep it smooth is up to you! Some of our envelopes are 30% recycled too! And once you've seen all of these beautiful envelopes, you'll notice we have Ivory Strathmore Paper and Cover too! This will make for a beautiful stationery set. Keep it classy with Strathmore. Note: Envelopes and paper are sold separately.